It’s been ages since my last visit to the Japanese Harlequin library. So I was elated to discover new mangas translated into English. Haven’t purchased them yet, though you can get them at amazon. But I don’t like kindle, thus will be waiting until I find them at an English-friendly ebookstore providing PDF format or online reading allowing me to get bigger screen caps at a reasonable price. 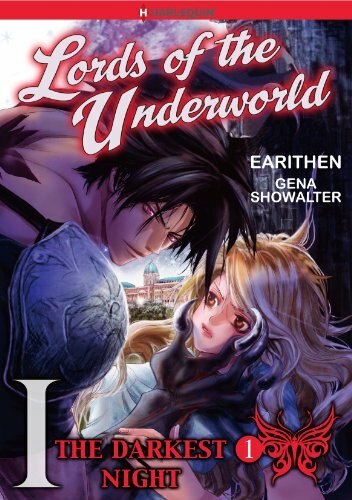 I’m glad the Lords of the Underworld are getting translated. Wishes do come true sometimes. And the 3 other releases by the publisher look quite nice too. Normally, I would never have bought 8 of the mangas displayed in this post. But they were part of a set of 10 for a bargain price. Thus I purchased the set. Turns out to be a really good deal, indeed. Out of the 2 books I was planning to purchase anyway, 1 was disappointing, the other wasn’t. But amongst the 8 others that I wouldn’t have bought otherwise, I unexpectedly like 3, maybe 4 of them. The samples for these mangas can be found at my Harlequin & Romance comic raws collection where I compile specifications about the files. If someone is interested in scanlating one or more stories of the set, let me know. You can submit your request for the raws HERE.